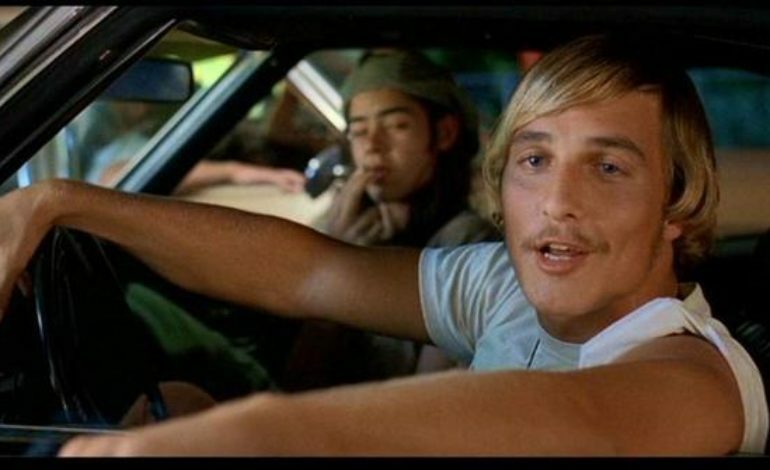 If it wasn’t for Matthew McConaughey (Mud, Dallas Buyers Club) taking on the role of David Wooderson in Dazed and Confused we might not have got the chance to experience his iconic movies. Twenty-five years later, McConaughey is still unveiling secrets about what the film means to him. It was McConaughey’s first film, and just three years later he got his big break in A Time to Kill, directed by Joel Schumacher, where he got to play a lawyer for the first time. He continued to act throughout the early 00’s while receiving mixed reviews for some of his acting. In 2014 he won the Oscar for Best Actor for Dallas Buyers Club, cementing McConaughey’s place as a top-tier actor.